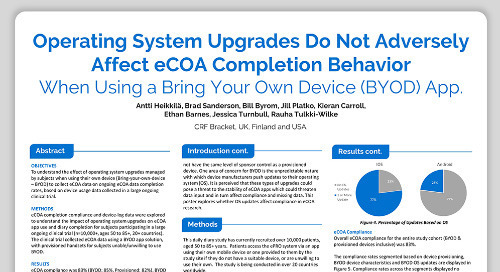 In this poster, we cover research designed to understand the effect of operating system upgrades, managed by subjects when using BYOD to collect eCOA data, on ongoing eCOA data completion rates. 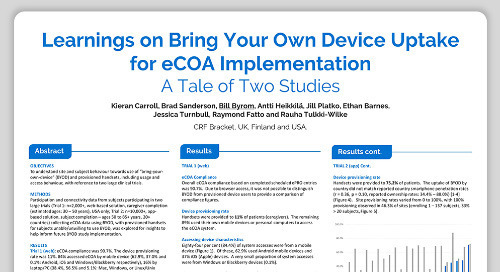 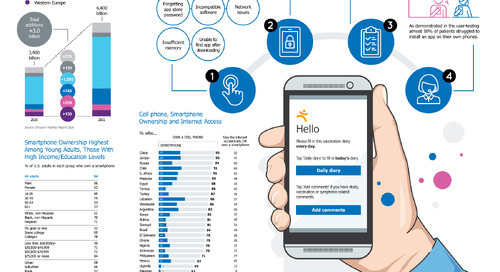 We cover research designed to understand site and subject behavior towards the use of BYOD and provisioned handsets, including usage and access behavior, with reference to two large clinical trials. 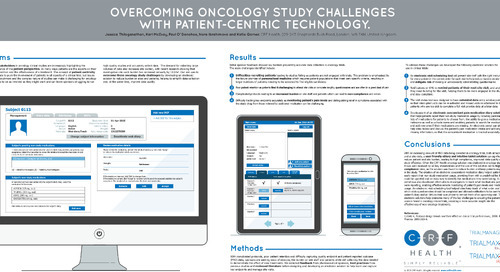 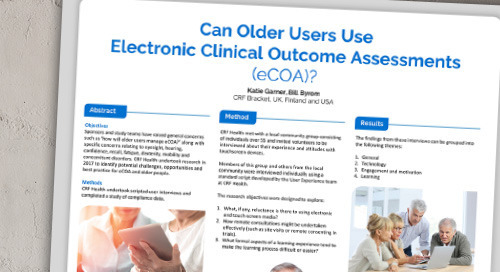 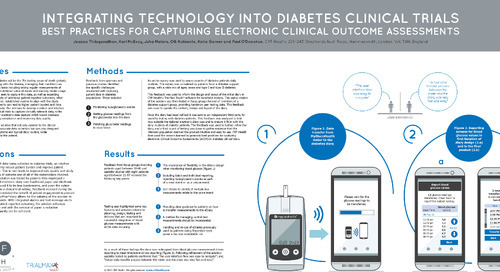 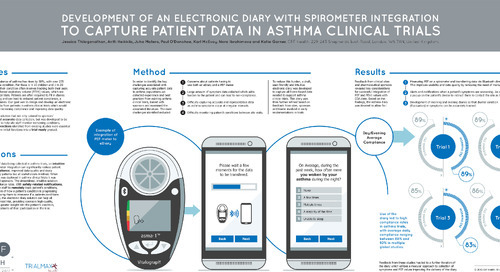 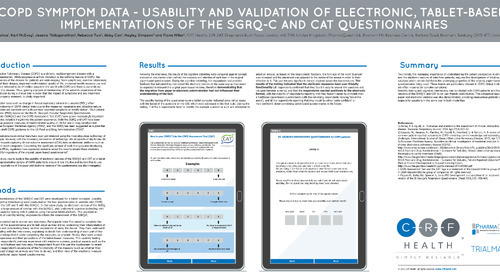 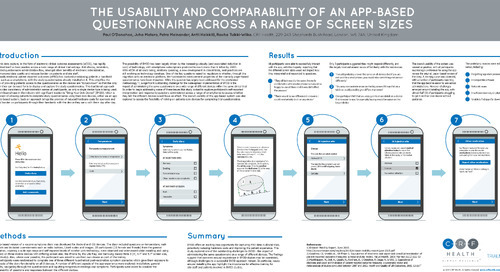 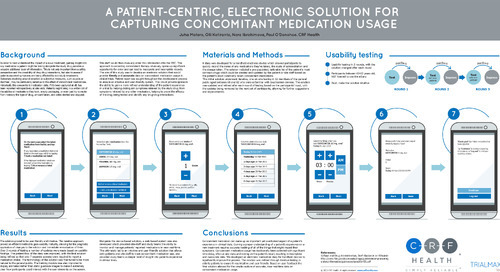 Poster: Can Older Users Use Electronic Clinical Outcome Assessments? 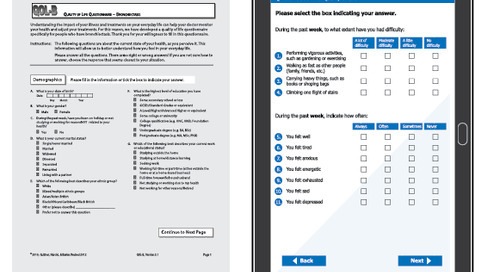 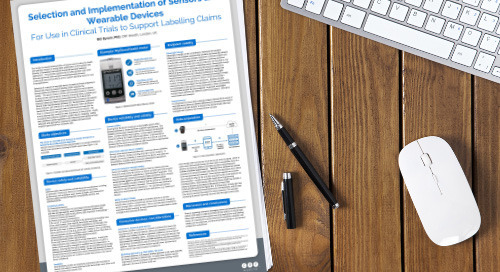 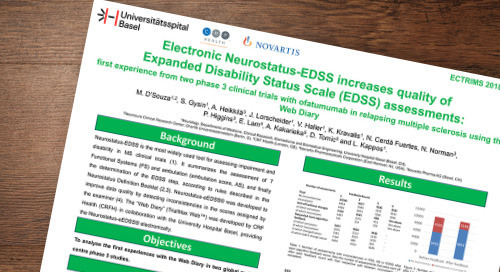 This poster reviews criteria and associated evidence required to demonstrate optimal device selection including safety, suitability and feasibility based on recent recommendations.